Born and raised in Rochester, Josh comes from a background in sales, web marketing, and database design and management. 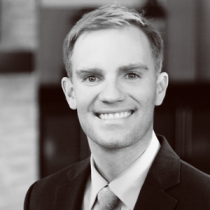 Josh prides himself in offering clients expert guidance and prompt, professional service – key to making sound decisions in a fast paced market. You will find him to be patient, diligent and detail oriented as he guides you through the process of buying or selling a home, step-by-step.